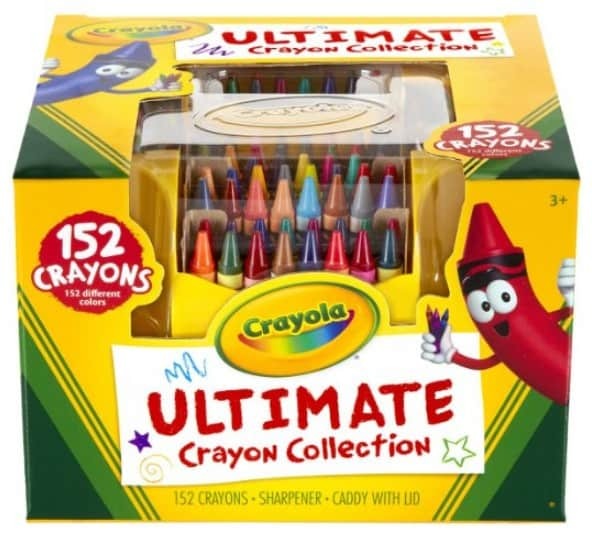 I already shared that the Ultimate Crayon Collection is discounted to Amazon's lowest price EVER. 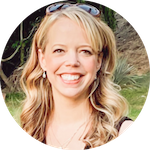 Now I'm sharing more about Amazon's Crayola deals! Today only, you can find Select Crayola Products on sale for 40% off with today's Amazon Deal of the Day! 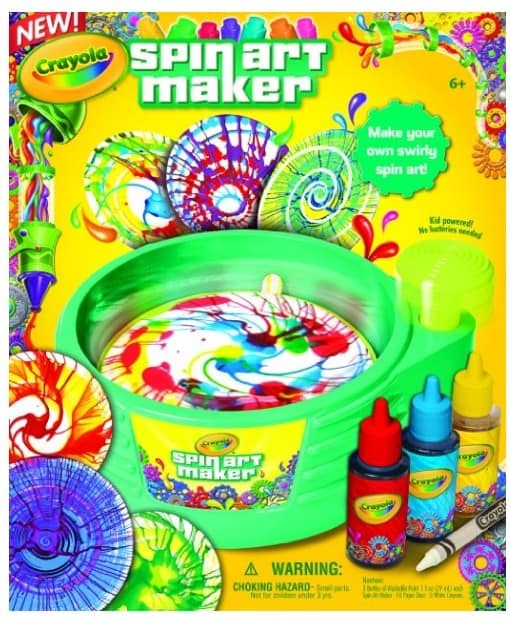 Prices starting at around $6 for some great Crayola art sets! These would be great for the kids Easter Baskets! Simply pump, spin and drizzle on the color for amazing swirl designs! Easy cleanup, too!